You won't find this at truck stops! Design is on back of hoodie. Lots of colors to choose from and guaranteed to print! Lo recibes antes del Monday, abril 29. 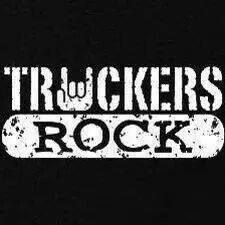 If you didn't get it from Truckers Rock, you didn't get it. Over 21,000 fans and growing.